that indeed looks like a banshee bug, will investigate and file a report if needed and workaround the issue on the test for now. 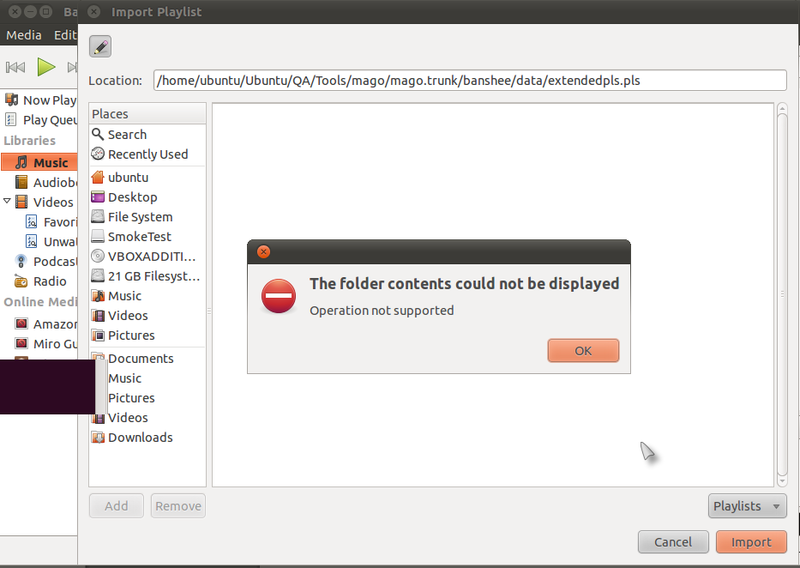 It was indeed a Banshee bug, filed upstream bug https://bugzilla.gnome.org/show_bug.cgi?id=637303 about it, closing the mago task. Thanks. This has been fixed upstream now. Accepted banshee into maverick-proposed, the package will build now and be available in a few hours. Please test and give feedback here. See https://wiki.ubuntu.com/Testing/EnableProposed for documentation how to enable and use -proposed. Thank you in advance! + bgo#620010: Fix displaying random image for "All Albums"